The Bloombox is a true believer that flowers can be for any occasion. We pride ourselves in custom work. Every time we prepare an arrangement, we put every ounce of creativity into it to make the best arrangement for you. SPECIAL MADE TO FIT YOUR NEEDS, no matter the occasion. The Bloombox strives for excellence for each and every one of our customers. 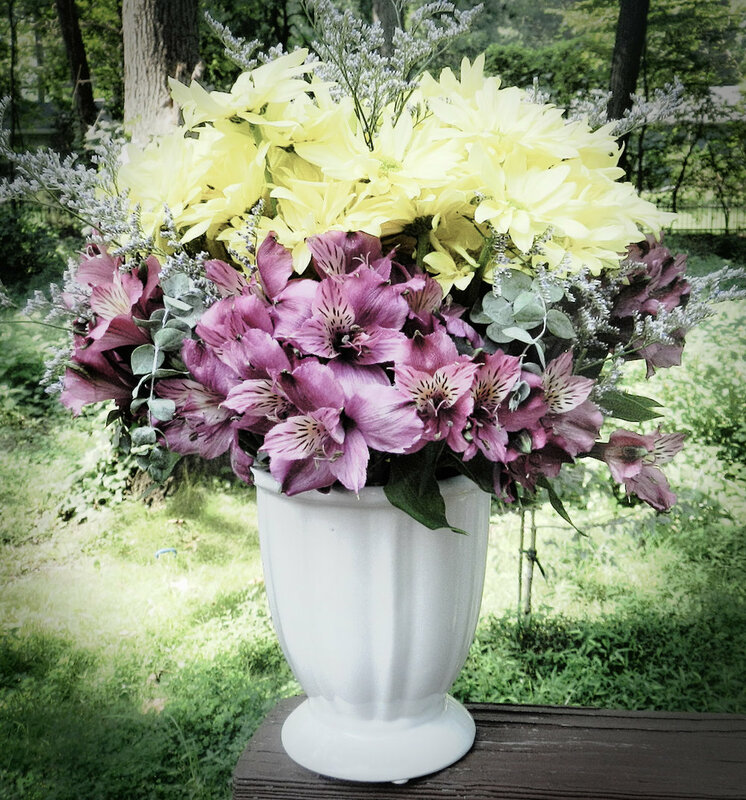 We guarantee all our flowers and plants are fresh, giving you the best possible experience for you and your recipient. We strive to put all our thoughts and creativity into every piece we create. 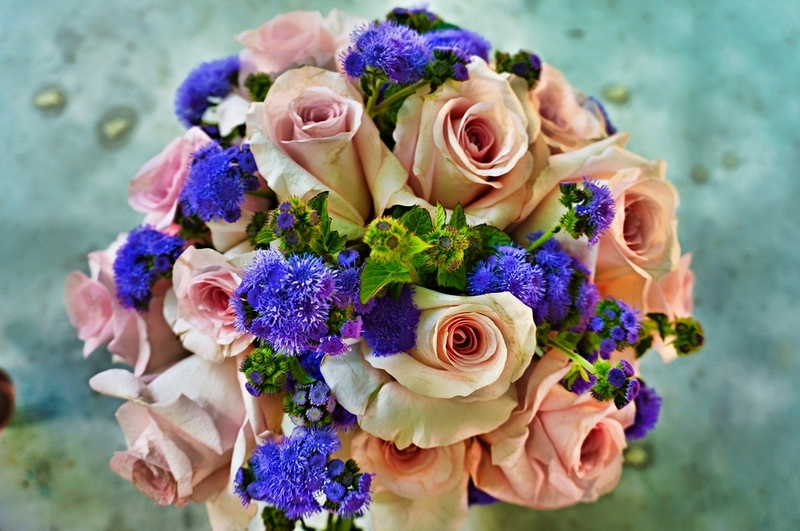 We love to get to know our customers and what they like, as well as who they're sending flowers to. The Bloombox will bring to you a whole new level of customer service, offering many unique experiences and options to best accommodate your needs as a client. Even making deliveries on a Sunday! In need of an arrangement? Don't hesitate to contact The Bloombox. Just give us 24 hours in advance to fulfill any custom needs. 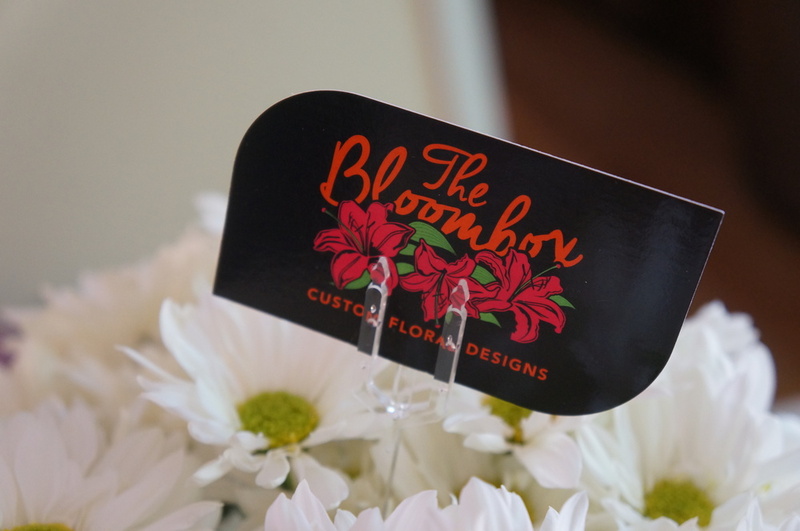 What ever your occasion may be, The Bloombox is ready to craft your custom arrangement. With a greenhouse and the help of the wholesalers, you can guarantee I will have the plant you are looking for. Exotics as well. From dish gardens to azaleas. Rose bushes to poinsettias, or just some regular old shrubbery for a landscaping project. I can fulfill all of your needs. 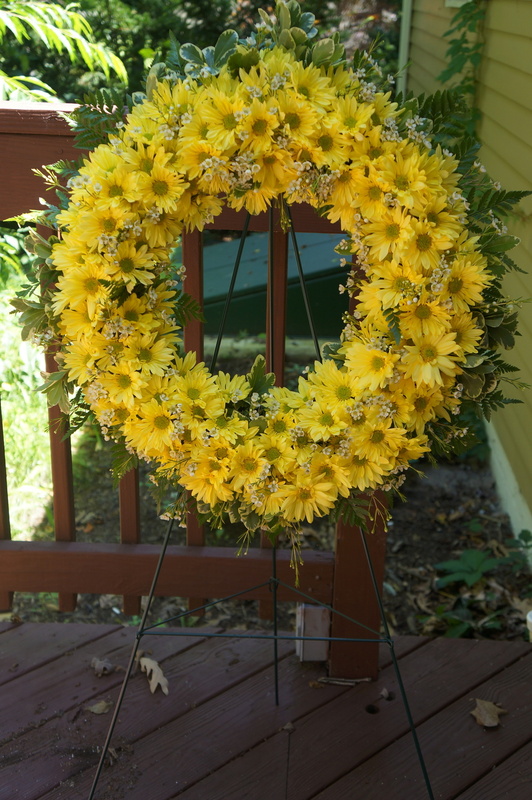 Artificial arrangements can be anything from a center piece on a table, to a wreath for a door, or something for a loved one at a cemetery. These items can be ordered at anytime and delivered as well(even on Sundays). All of my work once again is very custom, so a special order will be needed for these purchases. I will also have them for sale at various times as well. My name is Tiffany Wellen. I have a beautiful family that consists of 3 amazingly talented and delightful daughters as well as the sweetest most supportive and handsome husband around. Oh and my pit bull, Spencer! I have over 10 years of experience. I have worked for several well known floral shops in the Hanover area. I am a true believer that flowers can be for any occasion. I pride myself in custom work. Every time I prepare an arrangement I put every ounce of my creativity into it. You will experience a new level of customer service when dealing with me. I deliver on Sunday’s! I will accommodate all of your needs no matter the limits. That’s what this business is all about. I can email you pictures of the arrangement you ordered to be delivered before the recipient ever sees it. I will keep records of your special birthdays and anniversaries and email you to make sure you are prepared for this day and to see what I can do to help. I love this job (if you want to call it a job). Nothing gives me more pleasure then putting a smile on someone’s face. The fact that I get to help honor a loved one with a personal and custom design gives me feeling of organic gratitude. I will email or text you photos of the flowers you ordered right before they go out for delivery. I am reinventing the floral industry one bloom at a time and look forward to creating a design that will change the way you look at floral design, with a customer service experience that is second to none.